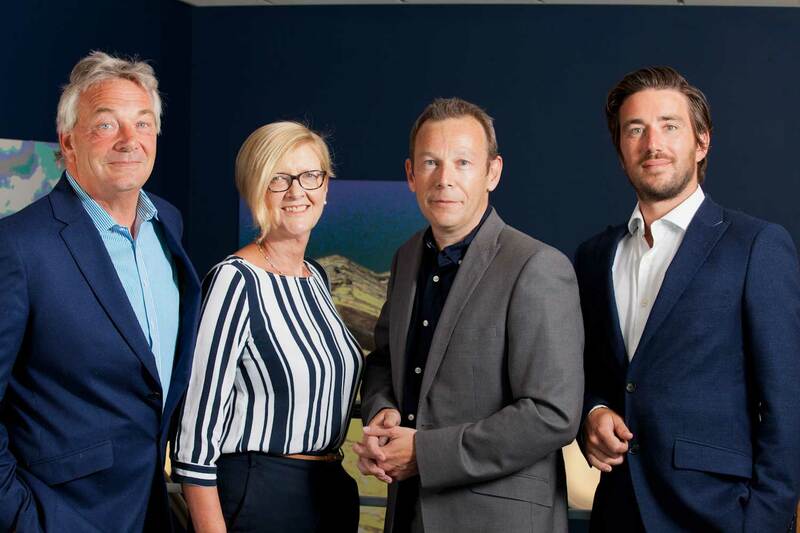 Our experienced team of Directors advise clients across the UK on their property portfolios. 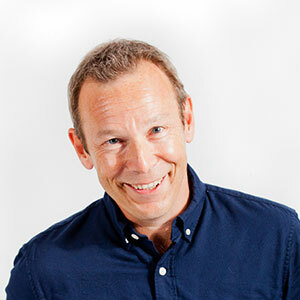 As chairman of Helmsley Group, John also takes an active role in the overall running of all sectors of the business. 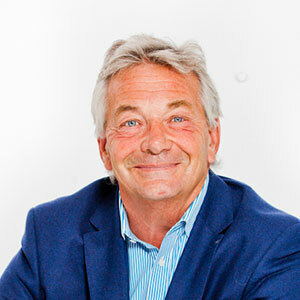 John specialises in property development having completed a number of high profile new build developments as well as historic re-developments in Yorkshire. Max is joint majority shareholder of Helmsley Group. His role as Development Director requires sourcing, appraising and managing build projects from initial planning through to practical completion on behalf of development ventures. 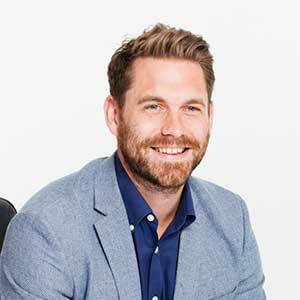 Max has successfully overseen a broad and varied number of innovate build projects. 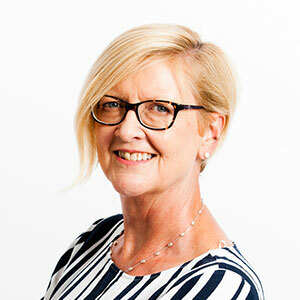 Sue Jones is a shareholder in Helmsley Group and as Group Financial Controller she is responsible for all accounts across the Group, continuously liaising with solicitors and banking groups to communicate and coordinate their activities in order to achieve the best utilisation of resources. Having been with Helmsley Group for over 20 years Sue provides extensive financial knowledge and support to both internal and external stakeholders. 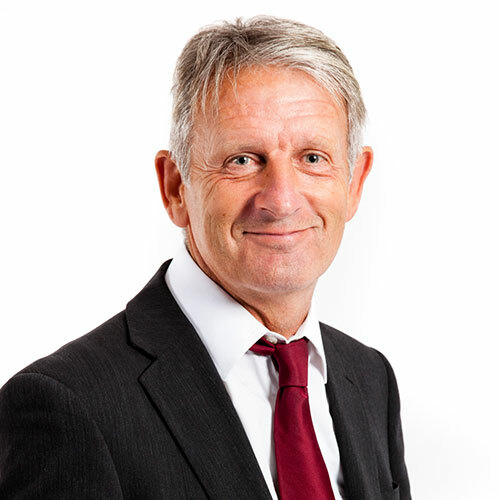 Ged has over 30 years’ experience in Corporate Finance and Property Lending and is presently Non-Executive Chairman of a number of businesses. Within Helmsley Group, as Non-Executive Director, his role encompasses Group Finance and Strategy but with specific responsibility for assisting Richard Peak on the sourcing, assessment and monitoring of the syndicated residential development loans undertaken through Helmsley Acceptances Ltd.
Edward joined Helmsley Group in 2015 having previously worked for 10 years in the Yorkshire Investment and agency markets. Responsible for the Syndicated Investment department his role includes liaising with clients, the sourcing of investment opportunities for The Group and continued asset management of the portfolio. 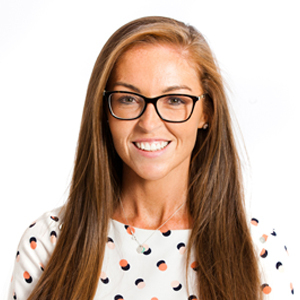 Candice joined Helmsley Group in April 2016 as a dedicated and knowledgeable Compliance professional with great experience in developing and implementing quality controls and embedding a positive culture of risk and compliance awareness within highly successful FCA regulated entities. Heading up the Compliance department her role is crucial for ensuring all business conducted by the Group falls within the regulatory framework. Candice is also responsible for developing and implementing our marketing and business development strategies in line with current and future business goals. 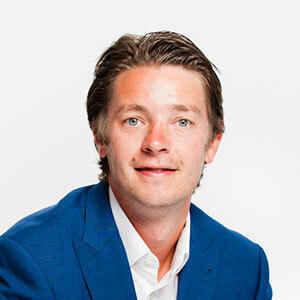 As Asset Manager for the Helmsley Group Tom is responsible for the Helmsley Group property portfolio of syndicated properties to ensure the portfolio continues to perform and provide the maximum returns to Helmsley’s many clients. 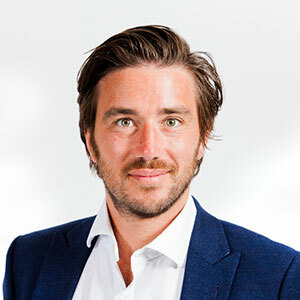 Within his role Tom is continuously reviewing the portfolio to identify opportunities to add value throughout whether this be through the potential to change the planning use or refurbishment of existing assets. Tom can often be found at one of the properties within the portfolio undertaking a number of lease events such as renewals and reviews, lease restructures with existing Tenants and ensuring costs for the vacant properties in the portfolio remain at a minimum.